Saturday’s spring game at Neyland Stadium didn’t get off to the best start, as the first quarter was tediously dull. However, from there, things picked up quickly. 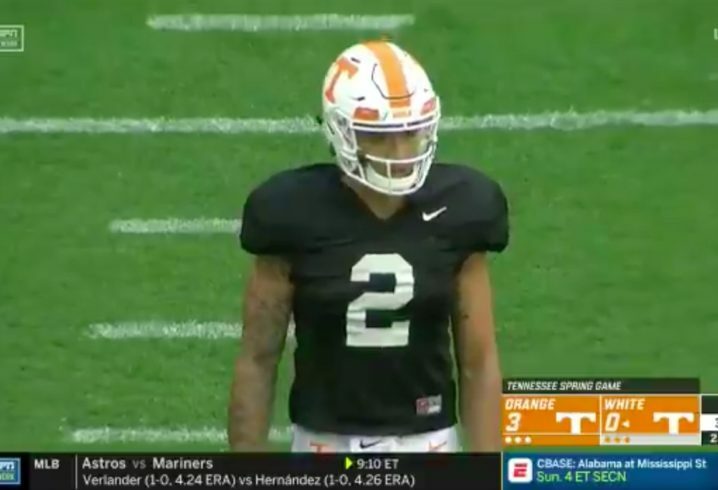 QB Jarrett Guarantano was the star, leading the white team to a 28-10 victory over the orange team and doing it in impressive fashion. not the sharpest of halves offensively, but some really nice throws from Jarrett Guarantano on that first scoring drive. The best part is there’s still room for him to improve. He needs to connect on more of his passes, but other than that, it’s hard to find fault in his game from Saturday. 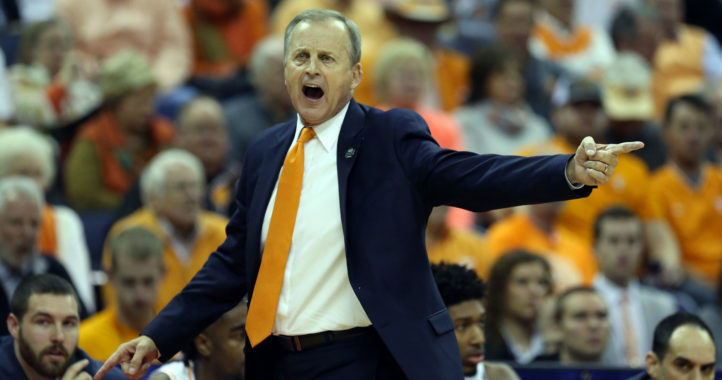 Yes, it’s still early, and the offense didn’t play its full hand on Saturday, but there’s reason for optimism on Rocky Top. As mentioned above, Guarantano looked great and several other offensive players (particularly the receivers) looked strong too. Chaney came over from Georgia this offseason, and it looks like he’s settling right in at his old school. Yes, it was only the spring game, but this is definitely a good sign for a Tennessee offense that was stagnant at times last year. Defensively, the Vols were a mixed bag on Saturday, but McCollough, a true freshman safety, was a big bright spot. He picked off JT Shrout twice in the game. No, it wasn’t Jarrett G, but it was still impressive for a true freshman. With the Vols needing help in the secondary, it wouldn’t be a huge surprise to see him get some action early on in the 2019 season. Pssssst Adam, he threw for 4 TD’s not 3. Did you even watch?